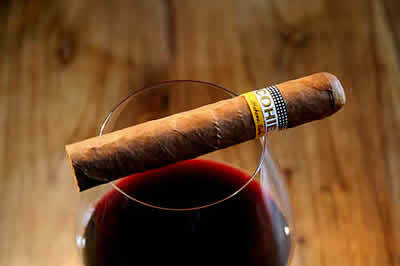 Cohiba Robusto | Old Morris Tobacconist Victoria BC, Fine Cigars, Humidores and Tobacco Merchantile. 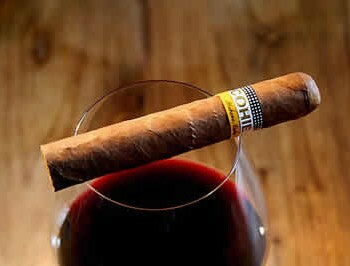 With only nine authentic Robustos in the world, this a rare breed of Cuban indeed. And what's more, Cohiba's version of the Robusto is exceptional even for this select category of cigars-sought after for its intense complexity, strength and masterful composition of flavours with a flawless burn.